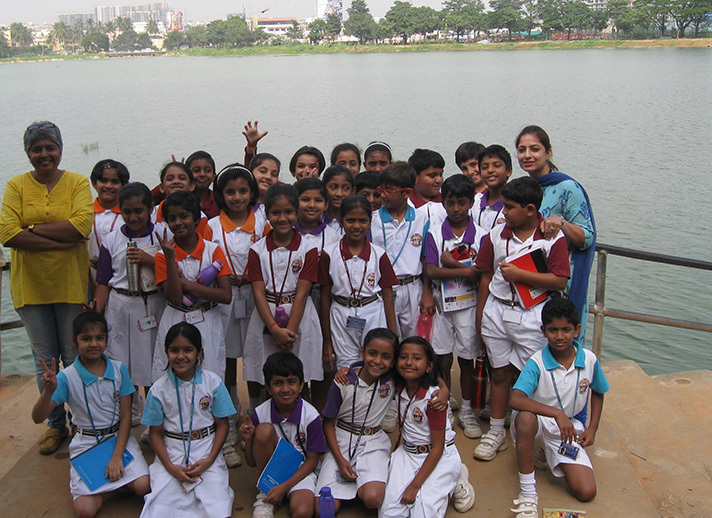 The students of Grade 4 visited the Agara lake on 27th October 2017, along with Ms. Kavita Reddy, one of the activists involved in rejuvenating the Agara Lake. 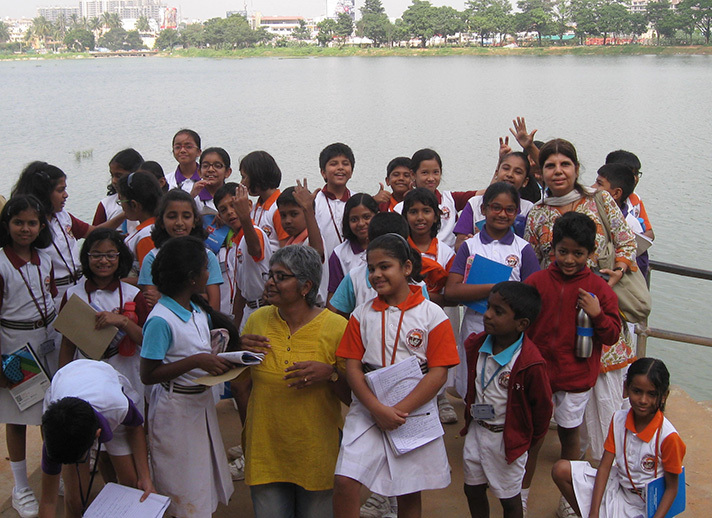 The students learnt the different methods that are being executed to replenish and preserve the lakes which helps create a better environment. 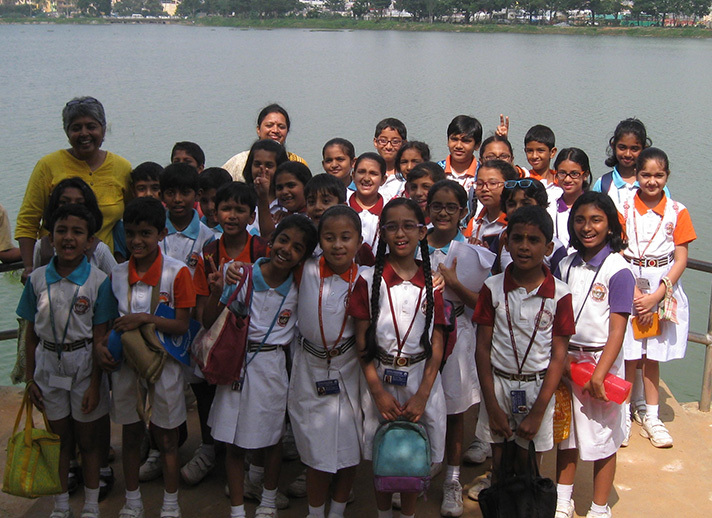 At the end of the trip,the students were inspired enough to contribute towards protecting lakes in Bangalore. 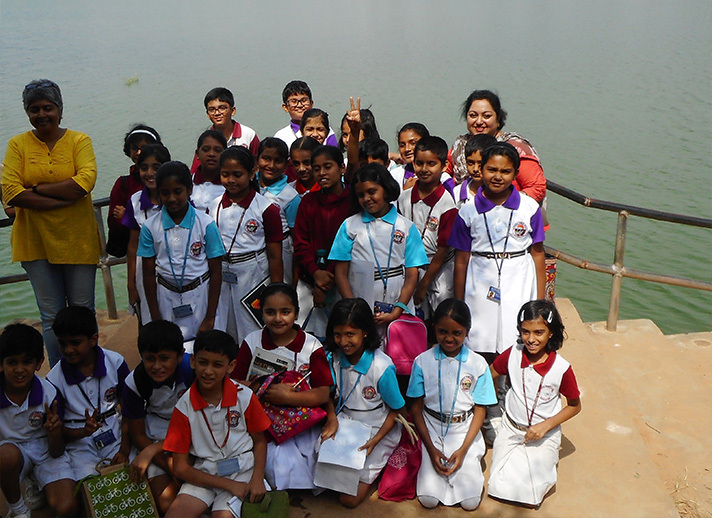 It was indeed a very fruitful trip!